Michael Boranian, a senior partner with the firm, once again served as chairman of the Friends of Mercy Medical Center’s annual golf tournament. 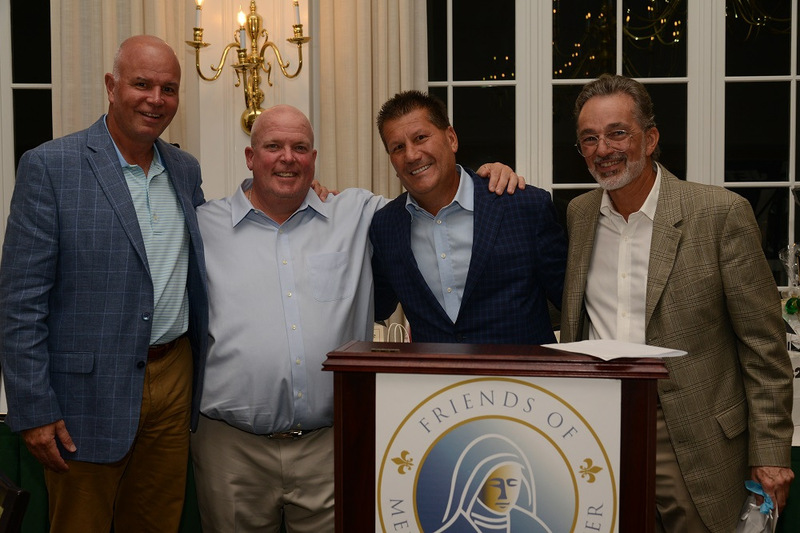 Mr. Boranian, executive vice president of The Friends, joined in recognizing honorees Brian Falgoust, Greg Falgoust, Michael Bianco and Al Murray of United Sleep Diagnostics at the 37th Annual Friends of Mercy’s Golf Classic, which took place on October 10 at Garden City Country Club. The four were recognized for their longstanding partnership with Mercy to create quality sleep programs for those who work in demanding fields. The golf tournament raised more than $100,000, with the money being used for renovations to Mercy’s Labor and Delivery unit and the construction of a Good Shepherd Hospice unit, which is expected to be completed before the end of the year.